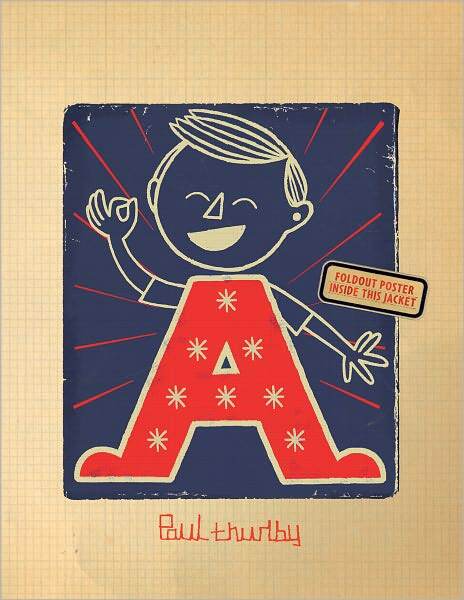 Continuing my series on building the “perfect” children’s library (for criteria, see first post), here are some great alphabet books. The first post listed Dr. Seuss’s ABC (1963), Crockett Johnson’s Harold’s ABC (1963), and Bill Martin, John Archambault, & Lois Ehlert’s Chicka Chicka Boom Boom (1989). Here are ten more alphabet titles I’ve recently sent to my niece (Emily, currently 10 months old). In a book subtitled an animal and adjective alphabet, Boynton illustrates “B is for BASHFUL” with a small bunny looking up at a bashful bear, who is partly concealed behind the letter “B.” While a fox flees flying fish overhead, “F is for FRIGHTENED.” As is ever the case, the remarkable emotional range of Boynton’s animals’ faces interacts perfectly with her words, and makes me laugh. Accompanying “T is for Tangled” is a turkey tangled in a telephone cord. The turkey is labeled “turkey,” and the telephone is labeled “turkey trap.” More Boynton books are listed on the first “Emily’s Library” list. A pun-lover’s picaresque which, yes, is undoubtedly too advanced for my 10-month-old niece. But, in a few years, she may appreciate the humor. The story begins like this: “One day i chanced to stop for t / and listen to sweet Mellow D, / in her old H beside the sea, / sing of her long-lost Mister E.” And off go the letters on a journey for hidden treasure, accompanied by abundant wordplay. Perhaps best known for Freight Train (included in the first “Emily’s Library” list), Crews made his debut with this book… which was never intended to be a book at all. A graphic designer, he made it to freshen his portfolio. It’s less an alphabet book than it is an alphabetically organized book about space. On the left page, c is for “corner: where the yellow is.” On the right page, a field of orange, with a yellow square in the bottom-right corner. Later, a left page gives us h for “horizontal: from side to side,” accompanied by a right page consisting of eight thick horizontal lines that alternate between a lighter green and darker blue. This book should be brought back into print. This, too, should be brought back into print. 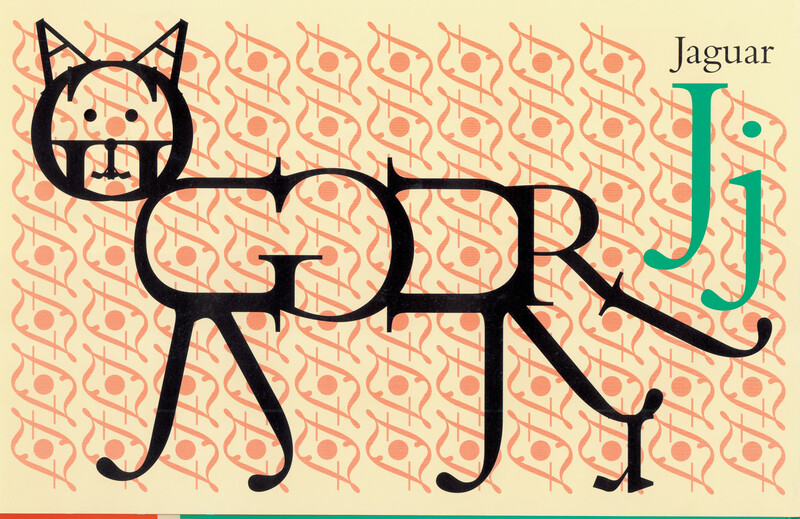 Using only the Bembo typeface, each letter names an animal, and the letters within that name create the animal. J is for Jaguar, and iterations of “J,” “a,” “g,” “u,” “a,” and “r” get be rearranged to create the shape of a jaguar. Ingenious. Mr. de Vicq de Cumptich has a website devoted to the book. Check it out. The board book version (2005, pictured at right) is nearly identical to the picture book. The only two differences (apart from slightly smaller size, & boards instead of paper) are minor: (1) the cover, and (2) the omission (in the board book) of the final page of text that lists all the other items named by the letter. For instance, the “M” page tells us “m is for moon,” but it also shows a mountain, moose, and map… and refers to other pages. One of the many pleasures of Jay‘s book is following the recurring characters and motifs. The “M” page also has the nest of eggs that appear on the right-hand page “n for nest,” and again on the “o is for owl” page, which itself has the young woman from the “n is for nest” page holding up what she was drawing — a picture of a panda. The panda is on “p is for panda,” having a picnic with the man who was reading the map back on “m is for moon.” And so on. Anyway, I sent Emily the board-book version because it’s nearly the same as the standard picture book and she’s still more in the “chewing” phase of book appreciation. I suspect one reason this book appeals to me is that it recalls my own childhood experience of letters. Having learned my letters at a very young age (thanks to Sesame Street and The Electric Company, on public television), I began seeing letters everywhere. A car’s tire contained an “O.” Looked at from the right angle, a hardback chair revealed an “L” or an “H.” In twenty-six paintings, Johnson’s book explores this idea, finding an “E” in a stoplight, “P” at the top of a railing, and a “Z” in a fire escape. In so doing, he encourages readers to seek the alphabet in the landscape. 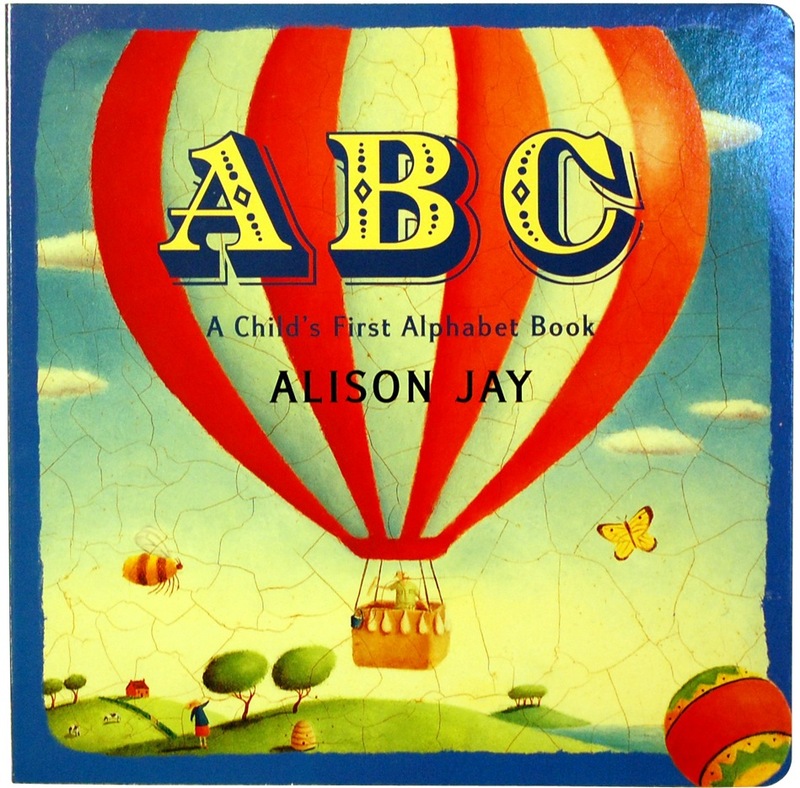 With words by Rosenthal and pictures by Durand, the book explains how the alphabet came to be in precisely that order. See, this was back when things were just being invented — including the twenty-six letters. And there was this guy named Al Pha, and he made a bet with himself: he would find a way to organize this (at that time) pile of disorganized letters. It’s both a joke on why the letters are in this accepted but seemingly arbitrary sequence, and an almost-plausible explanation of how they came to be in this order. As is always the case, Durand’s pictures are perfect. And a bit loopy. 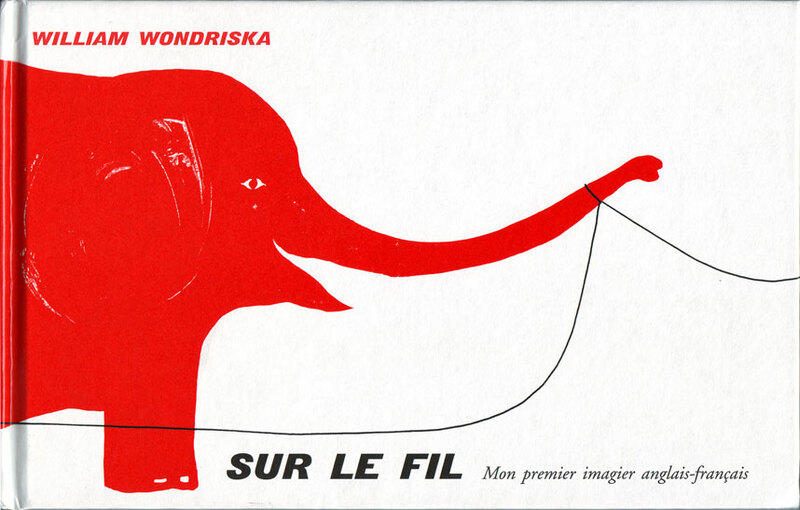 I highly recommend her work — some of which you’ll see in the first post devoted to French books. (Her work is also available in English translation.) This is the second book by Rosenthal in Emily’s Library. The first — Duck! Rabbit! — is on the initial list. She already had this one, courtesy of Linda (her mother’s) and my childhood. 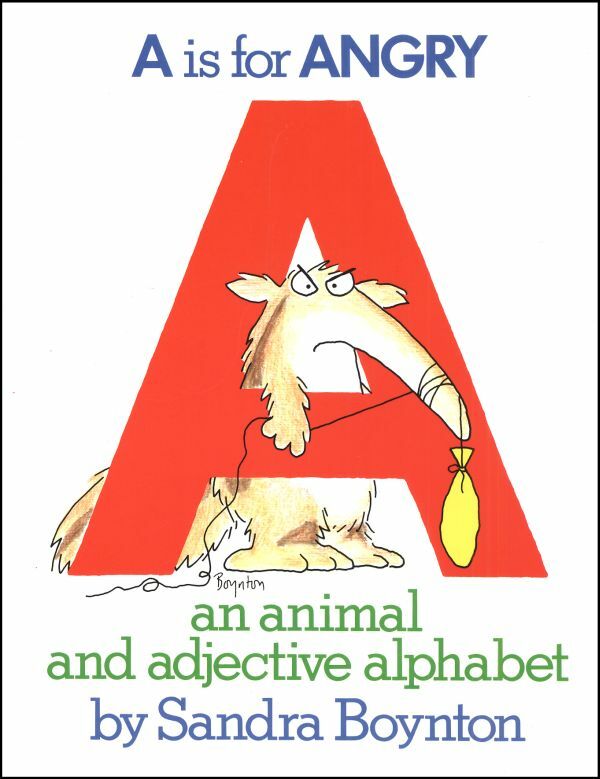 But I wanted to list it here with the alphabet books because it’s not your standard A-B-C book. One of Seuss’s bestiary books, this catalogue of imaginary animals invites you to invent your own alphabet. It’s a lesser-known Seuss work that deserves a larger audience. 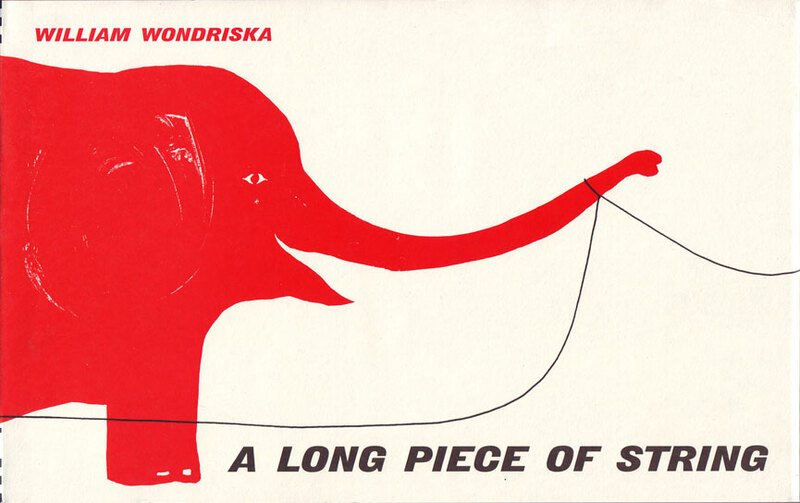 Recently republished by Chronicle Books, Wondriska‘s nearly wordless story follows a piece of string around an alligator, a bird, a castle, a dog, an elephant,… all the way to zipper. But the book does not name each animal until the very end of the book when, on a single page, it lists all twenty-six words. So, as you read, you get to supply the name yourself. A bilingual edition of A Long Piece of String, this version writes the English and corresponding French word on the string near each item. Some of the English and French words share an initial letter, but not all do — which, I suspect, may have inspired the decision to include the word with each picture. 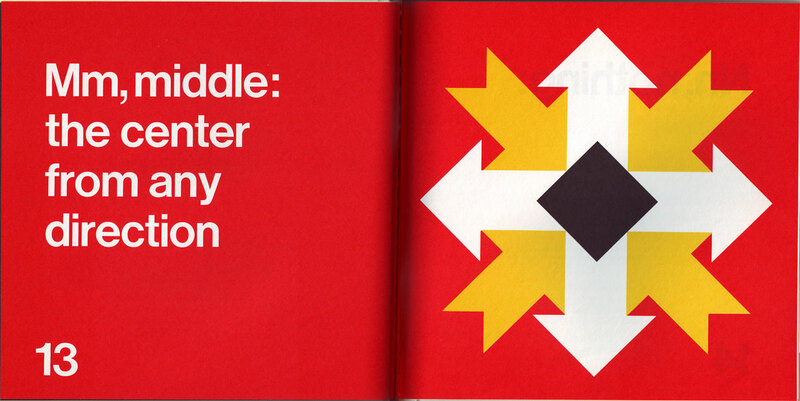 Interestingly, the book works just as well with the word accompanying the image. The bilingual edition uses the same typeface as Wondriska’s original, and places the word so that it rests precisely on the string. Incidentally, I’m on the look out for good ABC books — and good children’s books generally — that were originally published in French. (Emily is being raised in French and English.) Part 2 of Emily’s Library lists most of the French books I’ve sent so far. And, at the end of that post, Clementine B & Deborah Freedman both offer promising suggestions, which I’m in the process of checking out! That’s it for this installment, but there will be more “Emily’s Library” features in the future. I’m wondering if you’ve seen, or I can send you a picture book I did with Knopf, (after my NYTimes Bestselling Miss Brooks Loves Books) that is coming up to a year in print. 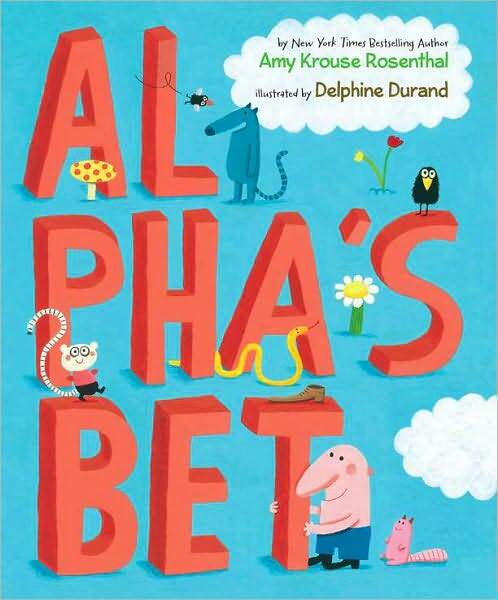 An Annoying ABC got 3 starred reviews and is illustrated by the wonderful Michael Emberley. It was also featured in the New York Times Children’s Book Review in Fall, 2011. I’m the author of almost 40 books for children, including the class, Bootsie Barker Bites.